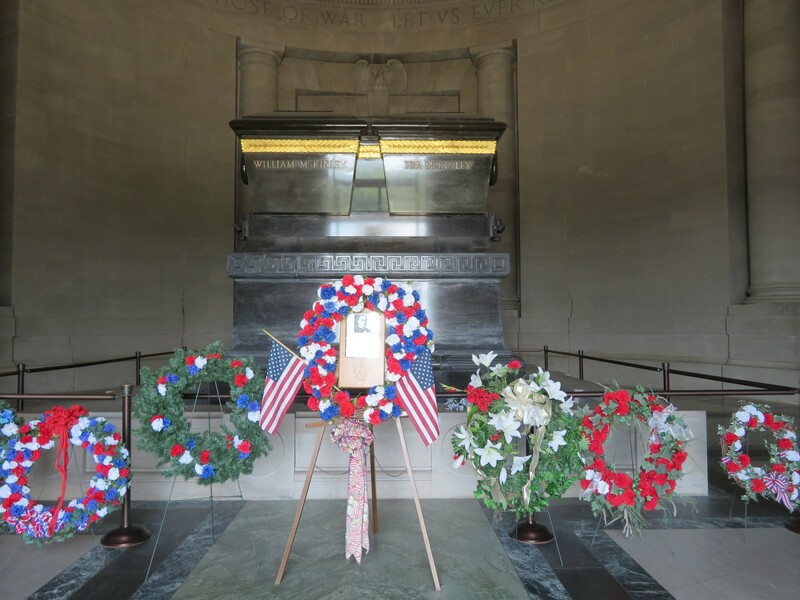 presidential burial sites « Midlife Crisis Crossover! 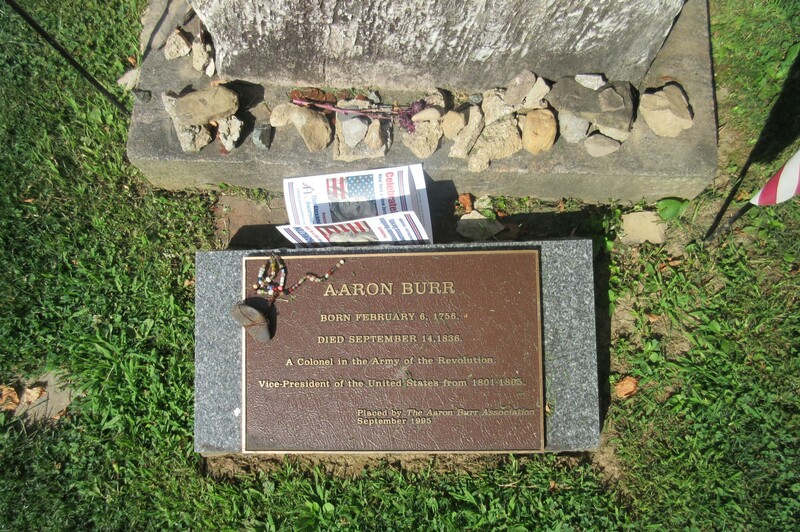 Hi, I’m Aaron Burr! 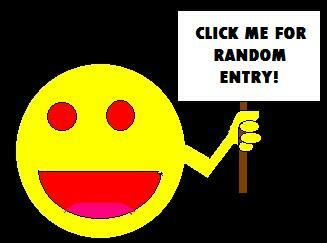 You might remember me from such works as Hamilton and Michael Bay’s “Got Milk?” ad! We’ve been to New Jersey before, but usually just passing through. It was a useful costar in our first trip to New York City in 2011. It made a cameo as a launchpad for our visit to the Statue of Liberty in 2010. 2018 marked our first time arriving in New Jersey for the sake of a distinctly New Jersey site. 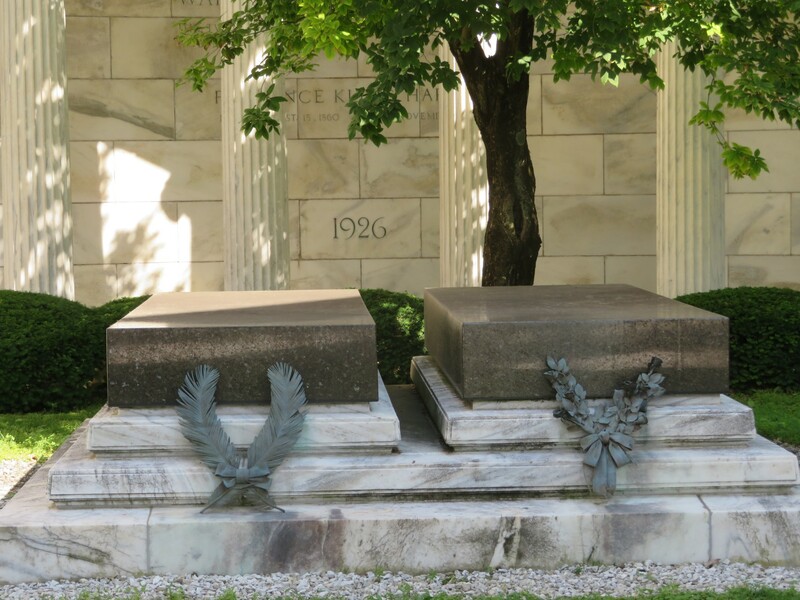 Again, we didn’t make time to dwell at length in any one city, but it was nice to pay tribute to one set of Garden State notables. 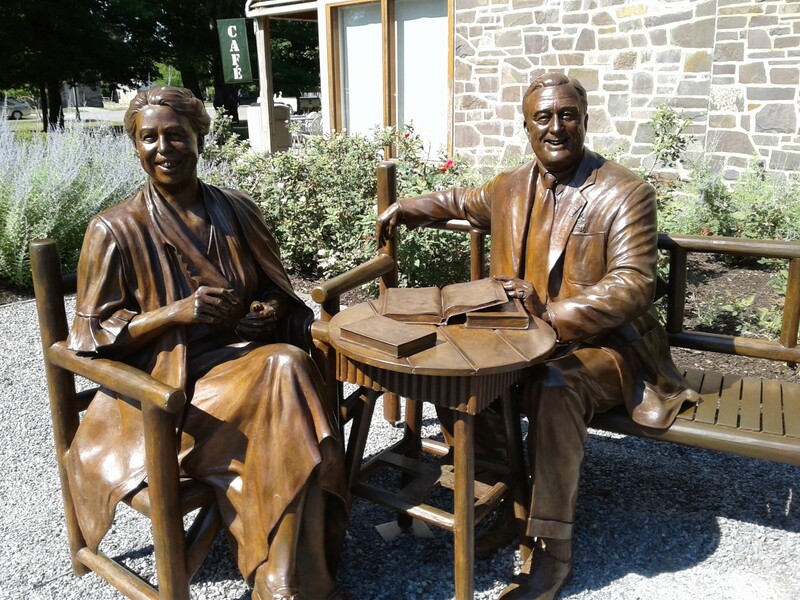 Come have a seat with Eleanor and Franklin in happier times! 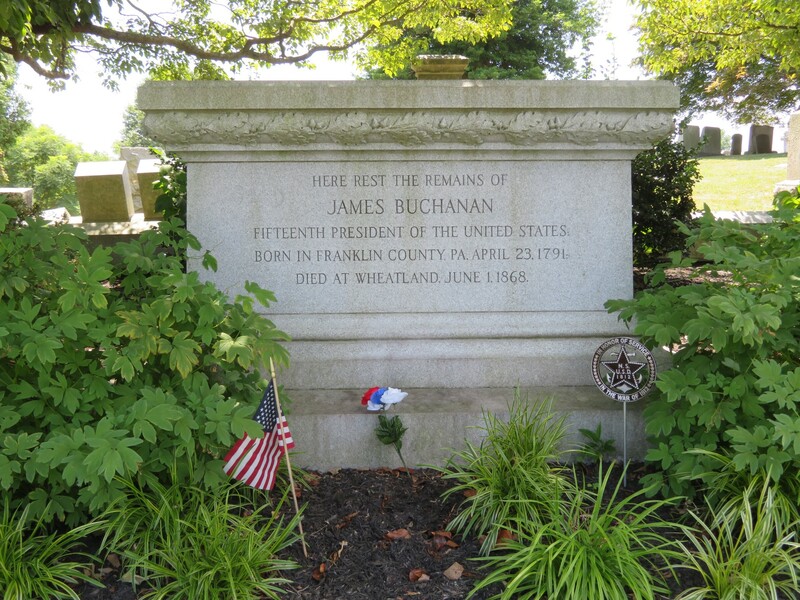 I know what some of you are thinking: of the nine American Presidents whose graves we visited on our week-long scenic tour, isn’t it about time we got to a President who had more than twelve fans? First of all, the city of Buffalo thinks people like you should stop being so mean to Millard Fillmore. Second of all, yes. Yes, it is. 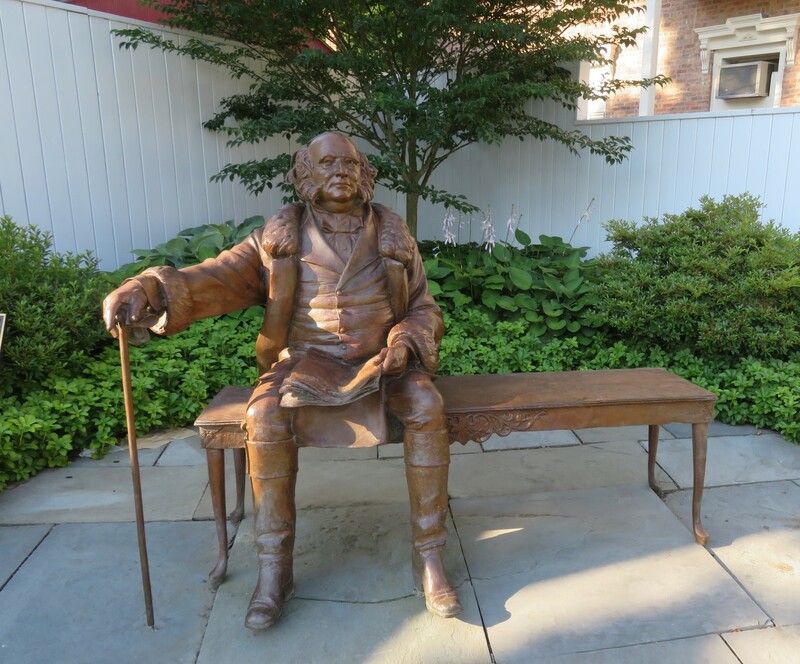 This handy 2007 statue and bench let kids and adults alike pretend they’re Van Buren’s Vice President. It’s not easy to drum up excitement for a President who had to follow a memorable showboat like Andrew Jackson, who inherited a major recession without any tools to deal with it, who got clobbered four years later by William Henry Harrison, and whose Presidential campaign popularized a hand signal that became an acceptable part of American casual communication from two full centuries ago until about fifteen minutes ago last month. But by dint of the dignity and respect that older generations perceive as inherent in the Office of the President, Martin Van Buren netted himself a place in American history anyway.